Note: This column was printed in the Barrow Journal on August 8, 2012. You can view it on the newspaper’s website by clicking here. 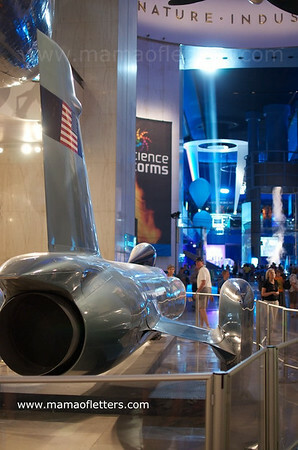 Attention Homeschoolers: You might find useful information for your home education program on this museum’s website! Since my family and I made a trip to Chicago to help celebrate my in-laws 50th anniversary, we thought we might as well stay awhile and take advantage this wonderful city. 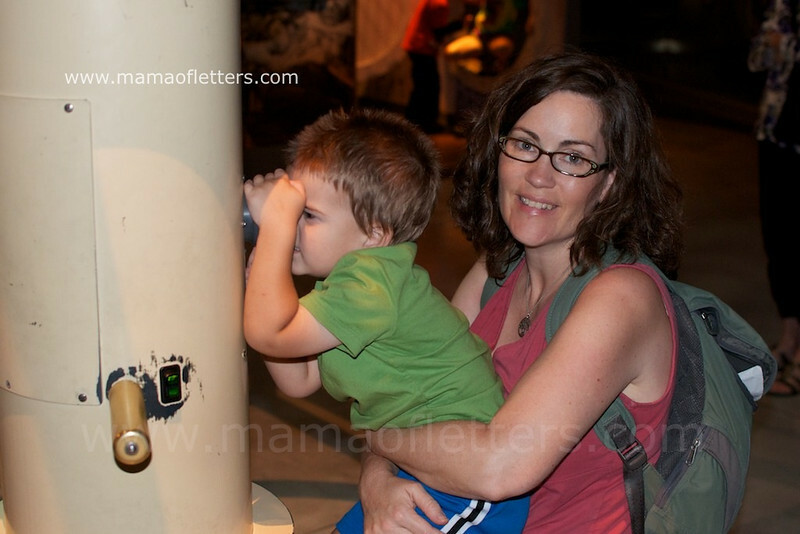 Yesterday we went to the Museum of Science and Industry. My husband had been there many years ago, but I’ve never been, and I think it’s now become my favorite place in Chicago. Our first tour was of the “Silver Streak: Pioneer Zephyr.” This train was one of America’s first diesel-electric streamlined passenger trains. In 1934, it was the fastest train in the world, traveling between Denver and Chicago in about 13 hours. It cut the previous travel time (by steam engine) in half! It was also the first train to ever have air conditioning or refrigeration. For the first time, passengers could be served ice cream. After the Silver Streak, we found the room with several airplanes suspended from the ceiling, a real steam engine, wagons from the old days, and a United Airlines 727 to tour. But my boys spent most of their time at “The Great Train Story,” a model railroad with 30 trains running on 1,400 feet of track. The trains wind their way from Chicago to Seattle and pass through the Midwest, Plains States, Rockies and Cascade Mountains. The size and detail was stunning and according to the museum’s website, this railroad was the largest of its kind when it opened in 1941. We enjoyed watching “Tornado Alley” at the Omimax Theatre where we followed scientists and photographers into the middle of a tornado. It was my five-year-old’s choice to see the movie about the tornados, but I was relieved to hear him say afterward that he never wanted to chase tornadoes! 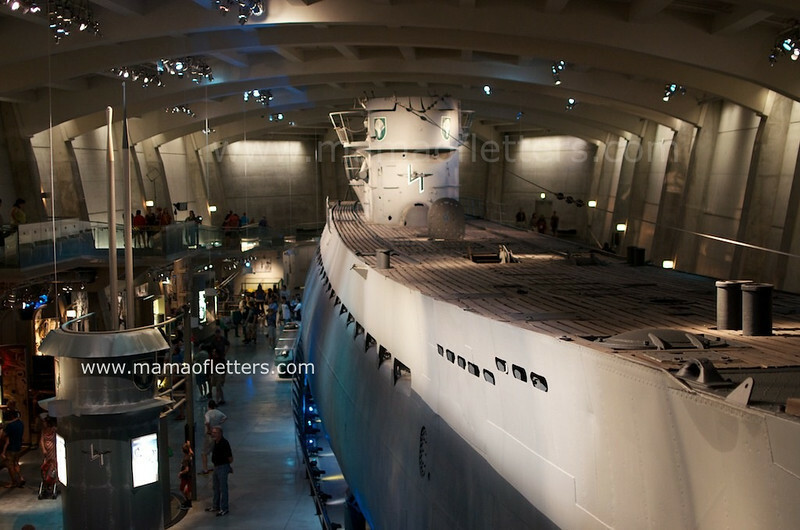 After the movie we went to what became my five-year-old’s highlight of the day: touring the U-505 Submarine, the actual German U-boat that the U.S. Navy captured on June 4, 1944. He took the tour with this grandfather while the rest of us enjoyed the exhibits and memorial outside the vessel. The story of the battle is quite remarkable, and you can read all of it on the Museum’s website. What I found fascinating is how the nine-member boarding party saved the vessel from sinking or exploding. They re-secured the cover to a sea strainer and yanked the wires to several scuttle charges, or time bombs, which the German crew had set before they abandoned the vessel. And thanks to Captain Gallery, who was a native of Chicago, and this Museum, the U-505 was preserved. Its journey to the museum is another great story, but I’ll let you read about that on your own. The Museum had so much more to explore. We visited the Idea Factory, which was almost like a children’s museum for children 10 and younger, and we visited “YOU! the experience,” which was about the human body. I was awed and had somewhat mixed emotions at their presentation of a developing fetus, from conception to full term, using real babies that for various reasons had never been born. Okay, this just hit my top list of things to plan for. This museum looks absolutely fabulous. Thank you for sharing the pictures and your adventure. This place looks truly neat. Thanks so much! Are you in the area where you can visit easily? It is definitely worth a trip! Unfortunately; no. We are in California. I would love to make the trip though. I hope you can make the trip someday. And if you do, be sure to visit the Field Museum too! Will do! Thanks for the tip. What a fabulous museum! Seeing posts like these makes me what to pack up and drive all over the country for a few months just to see them all! I am starting a new link up- Field Trip Friday- to showcase all of these great field trips and educational opportunities. I would love it if you would add this post! 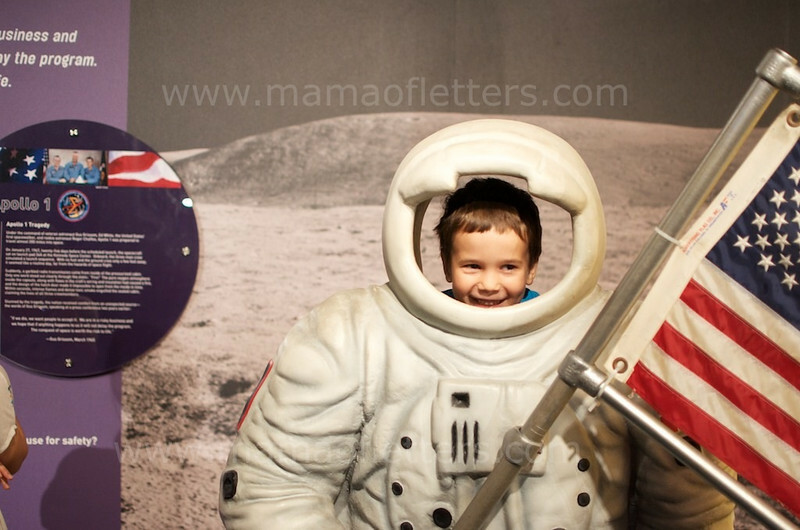 http://allboyhomeschool.blogspot.com/2012/08/field-trip-friday-childrens-museum-of.html Thanks! Thank you for your comment, Sarah. I think your idea for a Field Trip Friday link up is a great idea, and I’ll be sure to add it. If you’re ever in Chicago, be sure to visit the Kohl’s Children’s Museum, The Field Museum, the Brookfield Zoo, and the Chicago Botanical Garden. Oh my the places that the big city offers! I wrote posts about these last year, and they are buried in my blog somewhere!